These cookies are delightful! I’m not surprised that you are left with only 10 to ice! I ate two before I stopped myself from taking another one, they are so good when eaten warm! Nice to meet you! Looking forward to bake together with all the lovely bakers at TWD! This is such a lovely post! I share many of those struggles too, trying to figure out which of the things I love can be fit into my schedule. I’d be interested to hear what you are reading! And of course, your cookies look so delicious in your beautiful photos. 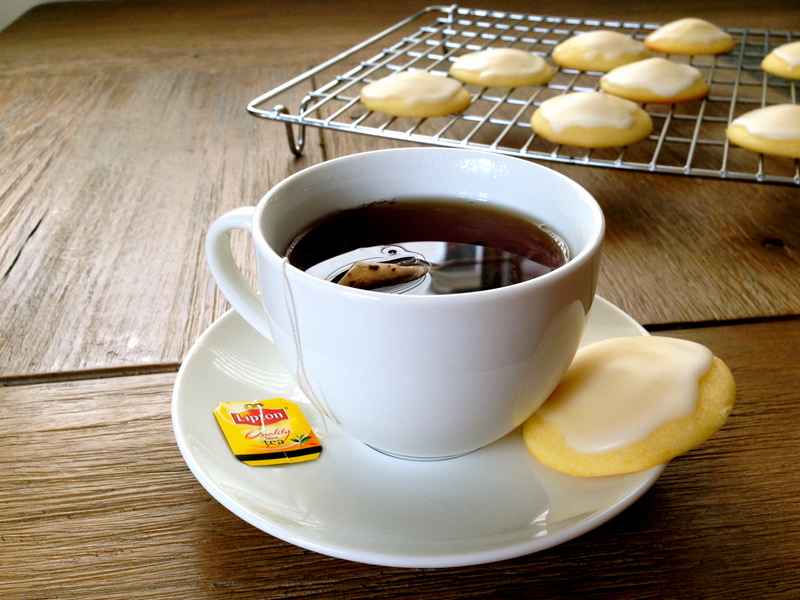 Your photo of your tea, cookies and computer. Charming!!! I’m so glad you’ve joined us. I think it will be fun, though I doubt I can keep up. Thanks for sharing!! What gorgeous photos you have of the cookies, etc. 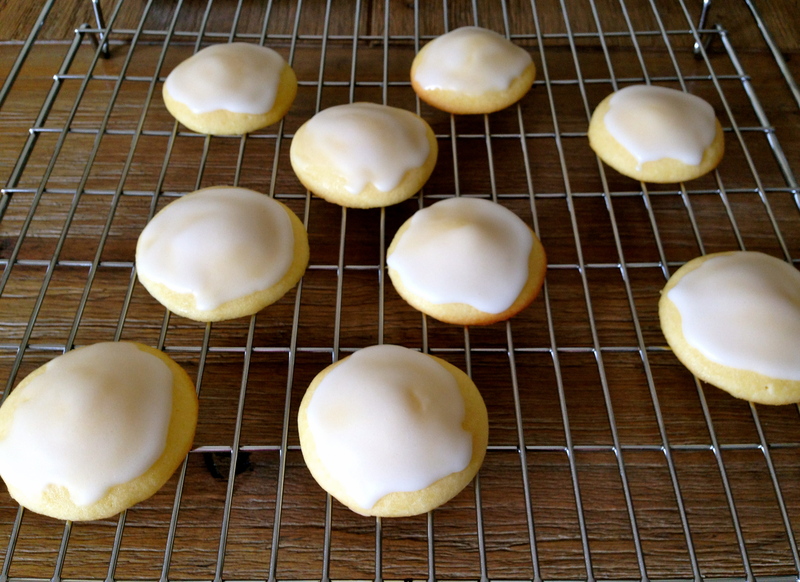 I am so jealous of your photos…and the way your cookies turned out! All of it just lovely. It will be such fun to visit you each recipe and be rewarded with such treats to the eye! Beautifully written! And don’t worry about that pesky “posting date” – I’m almost always the last of the bunch. Bake when you can. It’s only self-care if you don’t stress about it. Looking forward to knowing you better. 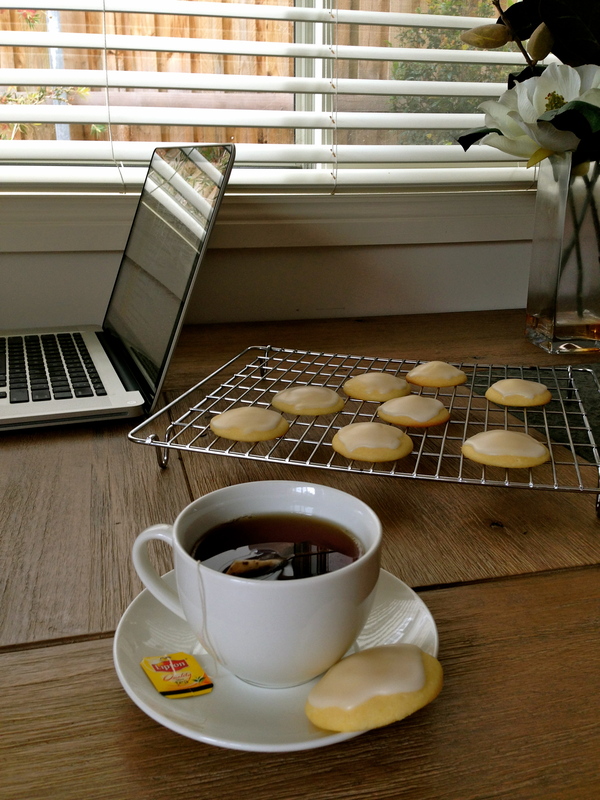 Baking is definitely part of my self-care regimen, but deadlines – not as much. There’s nothing better than a recipe that results in an empty plate. 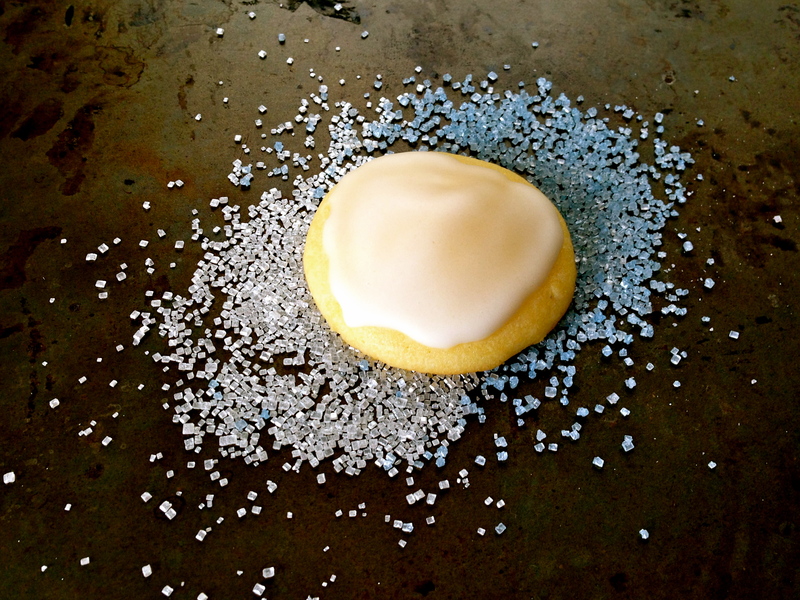 And the sugar crystals are as lovely as a display for the cookie as they would be topping it. So glad you will be baking along for BCM TWD! Lovely post, and wonderful photos! As I’ve gotten older, I have no problem making more time for relaxation! Life is too short! These were tasty little morsels, and yours are just perfect!